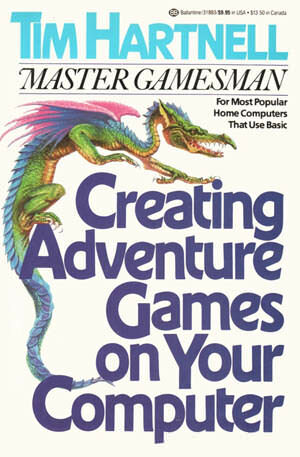 If you enjoy playing or programming BASIC computer games, you're ready for the book of games that takes you into the fifth dimension. Create computerized labyrinths, magic spells, ogres, daring heroes, and evil villains. Design battles with hideous monsters... and much, much more!